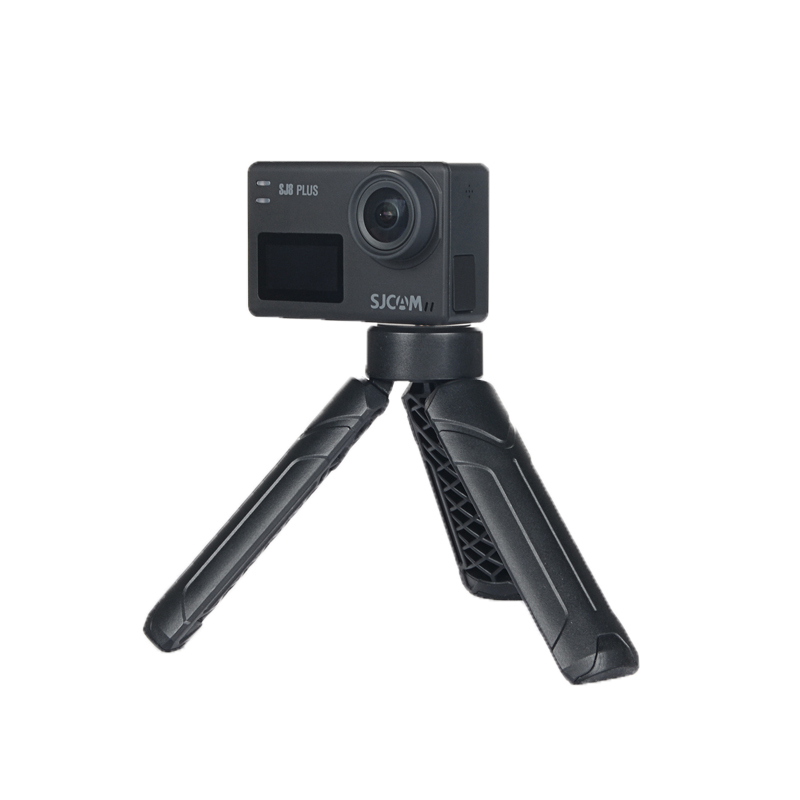 Shoot still and movie images better with the SJCAM dual use portable travel mini tripod. Rubber textured feet for stable positioning. Rubber on the legs transforms the tripod to a stabilizer grip when legs are folded in to reduce camera wobble and offer better pictures or video. Head with lockable ball-and-socket joint gives quick 360 degree adjustability. Built-in spirit level enables perfect alignment of your images. Compact, lightweight and folds up for easy storage. Features twist off cap with lanyard for protecting screw thread and transporting. 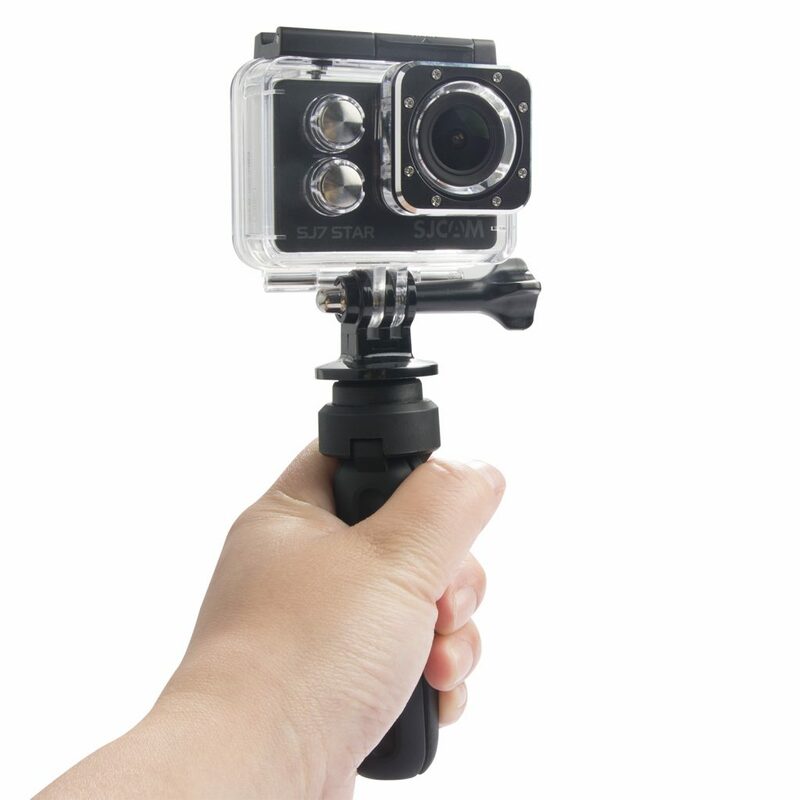 Compatible with most types of camera: Fits SLR, DLSR and digital cameras with standard 1/4″ screw thread fitting.